Neustar employees are our most valuable asset. We established the Distinguished Engineers and Fellows Program to recognized our technologists’ accomplishments and to support their continued professional development. 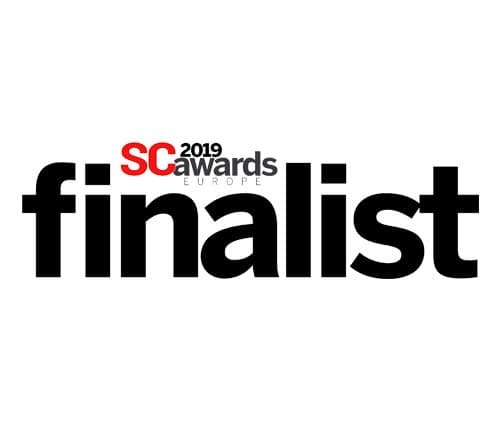 To be recognized as either a Fellow or Distinguished Engineer, candidates are evaluated by a panel of decision makers comprised of Neustar Senior Leaders as well as current Fellow and Distinguished Engineers. Mr. Joffe is a Senior Vice President, Senior Technologist and Fellow at Neustar. He is also the chairman of the Neustar International Security Council (NISC), comprised of an elite group of cybersecurity leaders who meet to discuss the latest cyberattack trends. Rodney has created a number of sophisticated technologies known as DNS Shield, which today protects more than 300 million consumers and businesses from DNS outages. He founded the first commercial Internet hosting company, Genuity, as well as the first outsourced and cloud-based DNS company, UltraDNS, where he invented Anycast Technology. Joffe has sat on the U.S. government's cybersecurity intelligence panel and was a leader of the Conficker Working Group. He is one of the first civilians to receive the FBI Director's Award for outstanding cyber investigating and has been honored with the Mary Litynski Lifetime Achievement Award from M3AAWG. 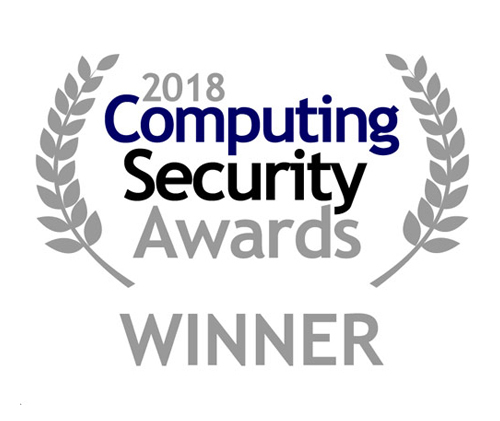 In addition, Joffe was presented with "The Contribution to Cyber Security Award" at the 2018 Computing Security Awards. Mr. Peterson’s deep knowledge base in both traditional telephony protocols and Internet technology has helped Neustar bridge the gap between the two, resulting in new product possibilities that play to it’s core competencies. Through his work as the Area Director of IETF’s Transport and RAI Areas and the Internet Engineering Steering Group, Mr. Peterson has firmly established his reputation as an extremely knowledgeable technologist leading tasks that are critical to the future of the Internet. Like Fellows, Neustar’s Distinguished Engineers are recognized experts in their fields and have a broad scope of technical knowledge. As such, their expertise and skills are critical to the success of the company. Jay Buckler, a known thought leader in the implementation and uses of Database Open Source technologies. He is instrumental in implementing enhancements to databases which enabled them to handle larger data volumes and improve performance. 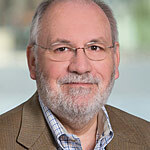 Alan Burye, an expert in many of the data sets produced by Neustar Information Services including Caller Name, Master Address File, Master Individual File and Enabilink. In addition, Alan has contributed to two patents for mobile devices and identity resolution. Steve DeJong, a domain name service (DNS) expert with more than 20 years of experience building and managing large-scale DNS systems. He has been a key contributor to many of Neustar’s DNS services including MIDS (Managed Internal DNS Support), MDDI (Managed DNS, DHCP, IPAM), RecursiveDNS and the Authoritative DNS products. Ralph Holmes, a recognized company leader with in-depth knowledge and experience in event-driven, message-based and polling architectures that deliver very flexible solutions that has supported over twenty major customers. Huan Lu, an expert in building, growing, managing and securing the network and information security infrastructure, built the original proprietary network to support the Number Portability Administration Center (NPAC), which enables the routing of phone calls and text messages for the telecommunications industry. Nick Salem is an industry leading expert in database, geo-spatial and application development. He led the development and deployment of Neustar's ElementOne Platform, including designing and building the core framework and key engine components. Craig Schmackpfeffer has been a principal architect of the TARGUSinfo/NIS systems for the past 15 years. His contributions range from creating the CNAM SCP, to building out delivery networks with colos, to putting software on STPs and cell phones, and to applications like Routing, AdAdvisor and Localeze. The CNAM SCP with a nationwide database and secondary dipping revolutionized the CNAM industry. He is a strong engineer who is willing to help out in any area and provides innovative approaches to solving problems.